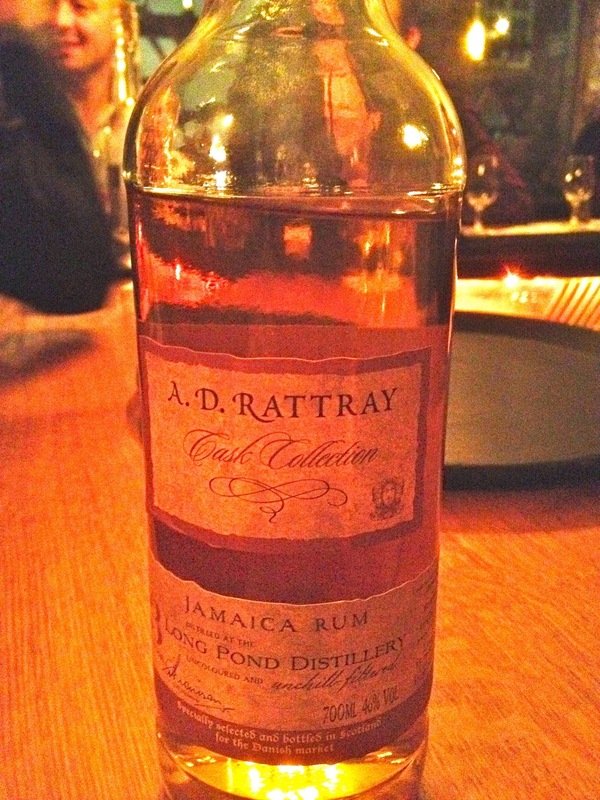 Have you found an online vendor selling A. D. Rattray 15-Year? Spicy first hit with woodsy, bitter, and molasses notes. Then an amazing pivot mid pallet turning extremely mellow and sweet. Almost disappears from my taste buds after a few seconds - really amazing. Super unique and I would surely sip every so often.